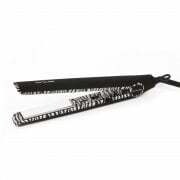 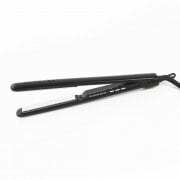 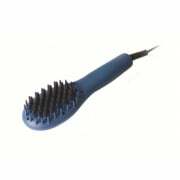 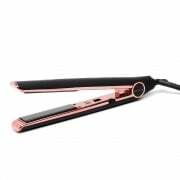 Corioliss are industry leaders when it comes to delivering high performance hair styling tools with the latest technologies, from brushes to dryers and irons. 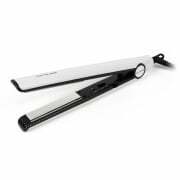 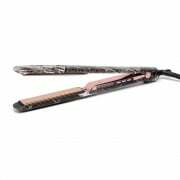 The Corioliss Titanium Straighteners range is award-winning, as titanium plates are less damaging than other metals and smooth the hair with negative ionic technology. 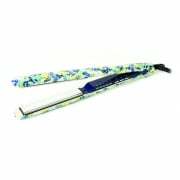 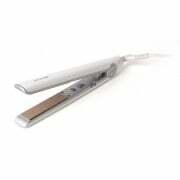 C1 and C3 straighteners are available in a range of gorgeous designs and colours to suit any salon. 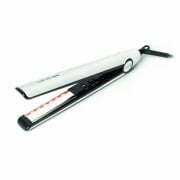 Adel Professional are an official Corioliss UK stockist.